Is the Twitter platform about to get a second wind of dedicated apps? In the last few weeks, I’ve seen a handful of products that are starting out by filtering out the most relevant news stories, videos and photos from people’s personal streams. 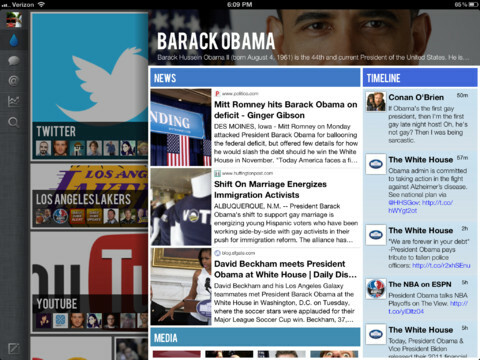 Thirst is one of them and it’s coming out with an iPad app today. The company is backed by nearly $1 million from investors including BlueRun Ventures, former Powerset chief operating officer Steve Newcomb and DCM general partner Jason Krikorian. It was started by two recent Berkeley graduates, Anuj Verma and Kunal Modi. Although Thirst is starting out on the Twitter platform, the company is really more about natural language processing technology. The Twitter iPad app is more of a proof of concept around whether its NLP processor works well. Verma says that it’s really difficult to keep up with information shared through Twitter and there has to be a better way of surfacing the most important news. Thirst uses a custom natural language processor to pick out the most important stories around different keywords or subjects like ‘gay marriage’ (because of this past week’s big announcement from President Barack Obama in support of it). The issue though, is how big any individual company like this can become. The biggest exits that the Twitter platform has spawned to date are, well, relatively small. Tweetdeck went to Twitter for between $40 to 50 million. Contrast that to the biggest iOS acquisition to date, which is Instagram, or Zynga, the most successful Facebook platform company to date. You could argue that recent M&A deals like Instagram and OMGPOP owe something to the Twitter platform because the social network was a growth channel for both apps, but it’s hard to say how much of their success was derived from the Twitter platform. 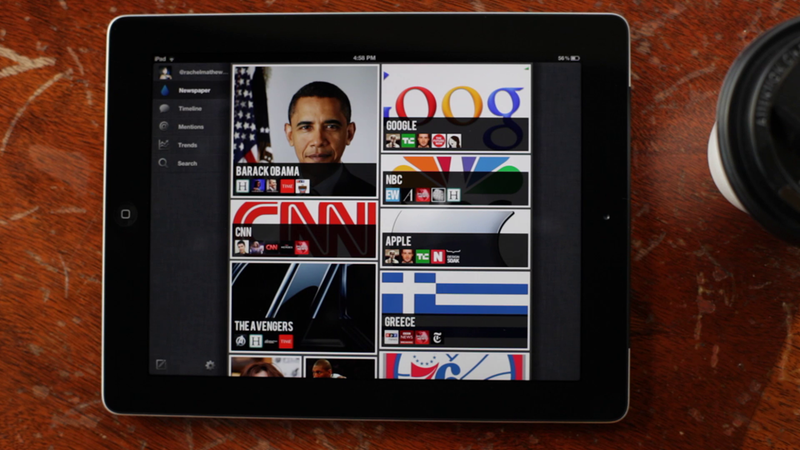 There are also plenty of iPad-based news readers like Flipboard, Pulse and News.me that serve as competition for Thirst. Again, Verma says Twitter is just a start. And there are plenty of other places that Thirst could go. Thirst for Twitter from Thirst on Vimeo.